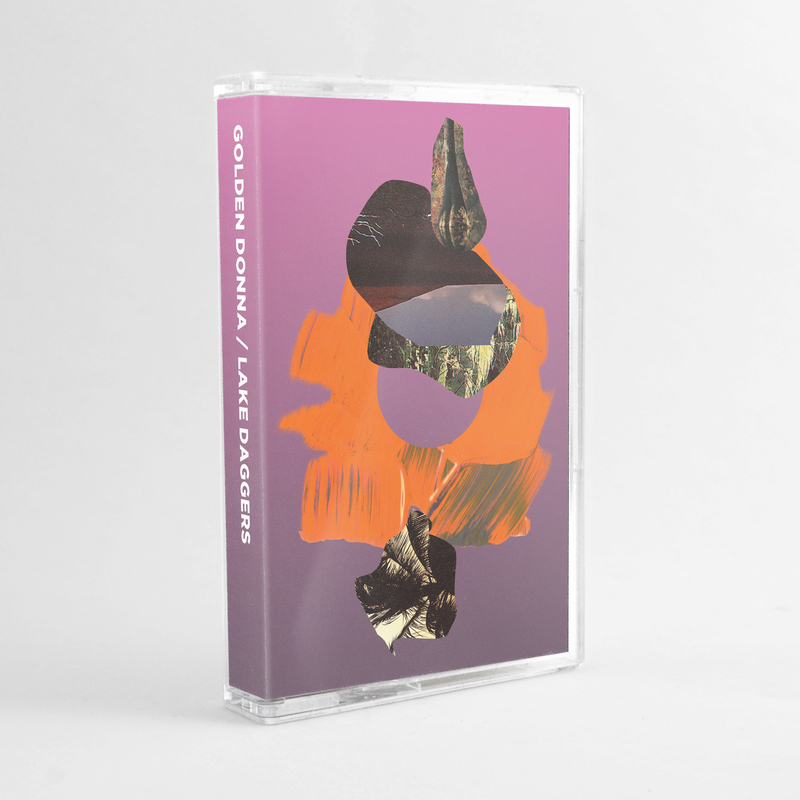 This split finds two eminent figures of the U.S. lo-fi synth scene pairing up for a bout of celestial reverie that reveals tonal virtues otherwise held in the pocket of each respective producer. 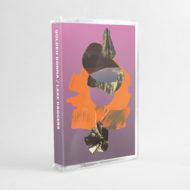 Golden Donna (aka Signal Dreams-honcho Joel Shanahan, Auscultation, Purpura) carries the tape’s A-side with three ruefully blissful suites of rhythmic charisma presented earlier on releases with Not Not Fun, 100% Silk, CGI, All Hell, and many other hallowed imprints. “Poison Dart” soundtracks a certain woozie stupor that seduces as much as it haunts, playing a beautifully malformed take on lovers rock. “I Still See You” continues the heartbroken lament, keeping things optimistic with an overarching melody flanked by chord after chord of flirting embellishment. 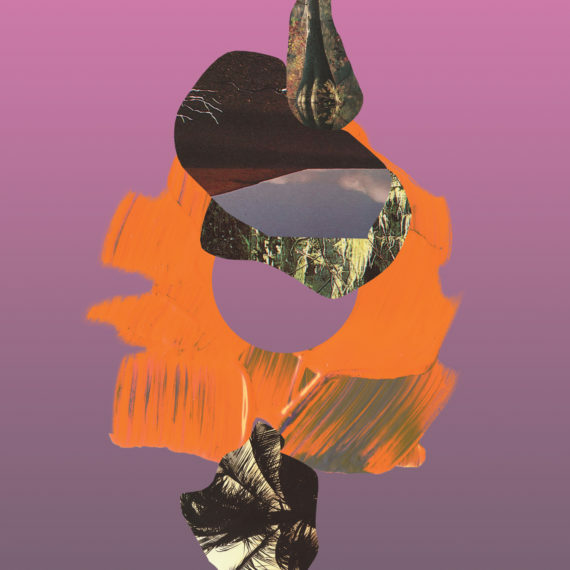 “Watching You Watch It Melt” provides a tasteful twist of sorts, adding an eerie element of uncertainty and seamlessly segueing into the ensuing shift of the B-side. Lake Daggers’ side of the split follows the recent Transient cassette on Golden Cloud with two long form drifts of gothic, kosmische revelry lovingly mastered by James Plotkin. “Rite 1” simmers in a synthetic murk of dusty, aquatic pulses, littered with ephemeral epiphanies that bob along with the unhurried pace. “Rite II” takes things even deeper into the woods, coursing through moonlit paths with a sense of cool panic. The track pulls from John Carpenter’s textbook without plagiarizing or watering down the hallowed mystique. Alien shapes descend into frame, calling into question various pasts, presents, and imminent futures.